Our gardens keep us happy and healthy and give us many hours of pleasure admiring and looking after our flower beds, shrubs and plants and it also supplies some of us with fresh fruit and vegetables. Our garden section will give you ideas for your landscaping and layout with fencing and trellis panels. If you have climbing plants they will be enhanced with our range of arches and arbours that are all reasonably priced. If you’re laying out your garden we have lawn edging, paving slabs and decorative stone along with garden design, décor and garden ornaments to assist you. 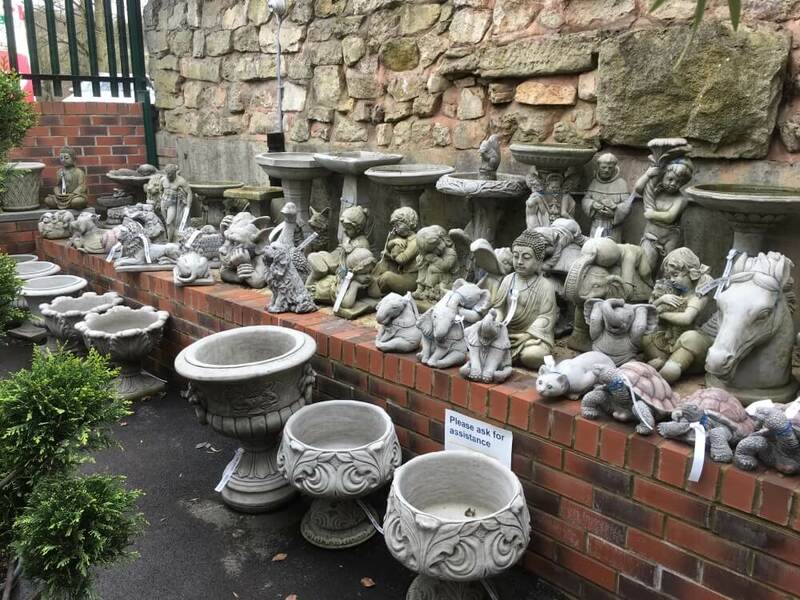 Why not bring the birds into your garden by installing a fountain or a birdbath and using our Bird Feeders & Tables you will have them flocking in. To extend your time in the garden and make it more secure introduce LED and solar lighting, handy for that late BBQ or party gathering. 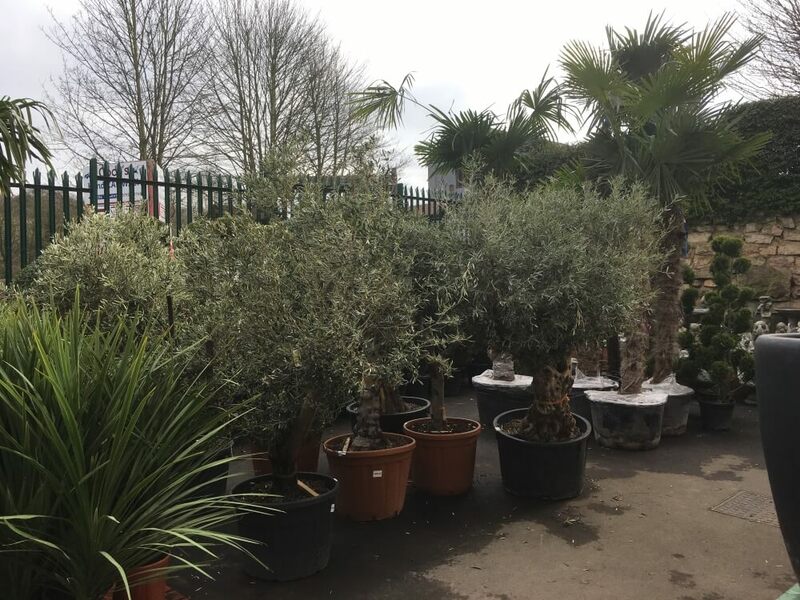 We have weekly deliveries of plants, trees & shrubs and we also import trees and palms from abroad, so our stock is constantly changing. Below are some of the garden items you can expect to see whatever your budget when you visit. Firstly our compost & grow bag range with brands like John Innes, Gro Sure, Jack’s Magic and Levington’s are available with offers throughout the year. 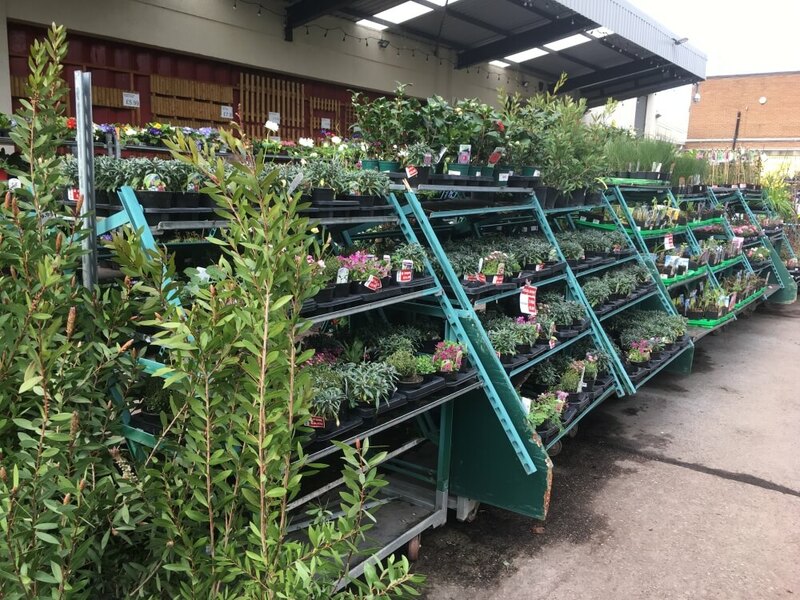 Troughs, Wall Planters, Pots, Potting Trays, Water Butts, Watering Cans, Garden Hoses (Hoselock), Garden Tools, (Wilkinson Sword) Digging and Planting, Rakes, Shears, Saws and Loppers. 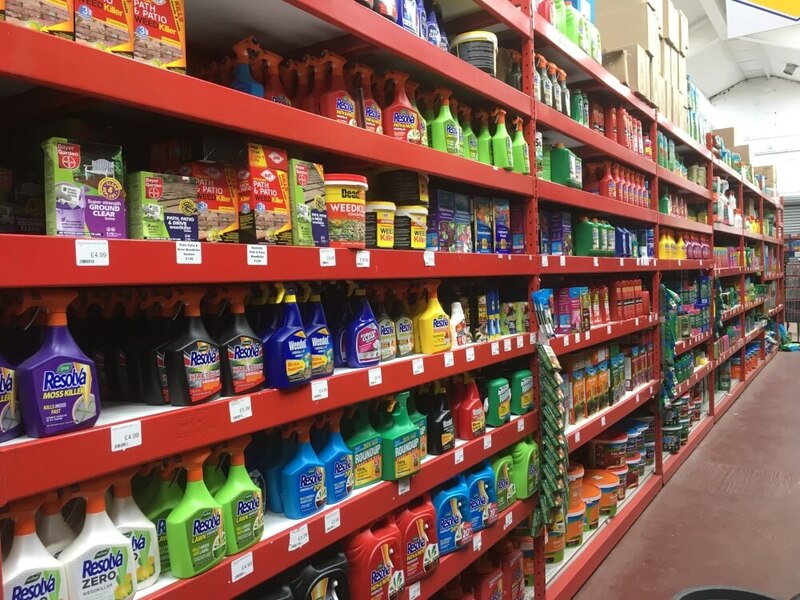 We also have Wheelbarrows, Flower & Vegetable Seeds, Garden Lighting, Pruning Cutting & Spraying, Garden Gloves, Outdoor Footwear, Willow & Split Cane Screening, Artificial Grass, Gates Fencing & Trellis, Plant Protection & Support, Fertilizers, Lawncare, Weedkillers, Insecticides and Plant Food.